Our success comes from always listening to our customers wishes and passions, to always exceed expectations and to combine trusted tradition with innovation. We realize you have a lot of choices when shopping online. We want your experience with us to be flawless and for you to be absolutely thrilled with your purchase. Surrounding yourself with things that you love is our priority. We search the markets for fabulous fashion, quirky trends and a touch of homespun nostalgia. At any time, you may contact us at 724-784-0025. Our only reason to be here is you! 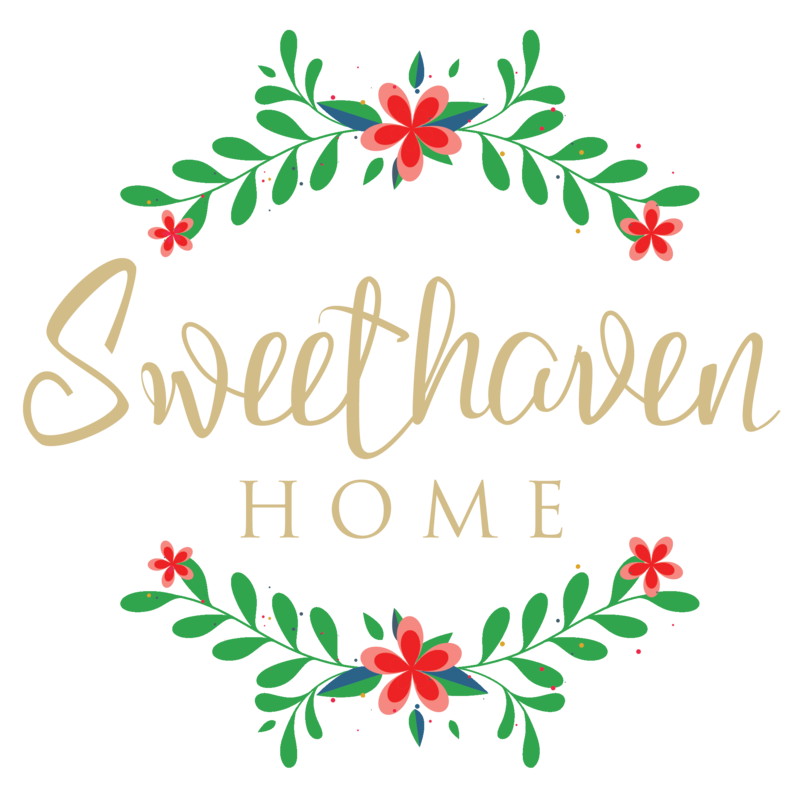 Sweethaven Home is just a little love for you or your home!